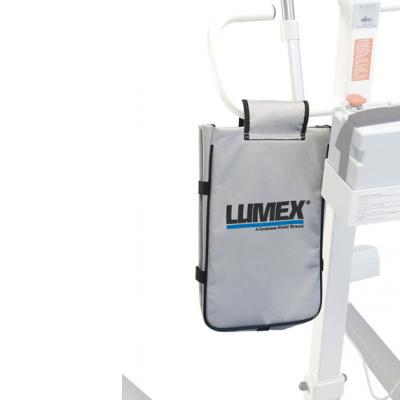 Lumex LF2020 easy sit-to-stand power patient lift is constructed of heavy gauge steel with white powder coat finish and rubber-coated low base legs that protect furniture and wall. 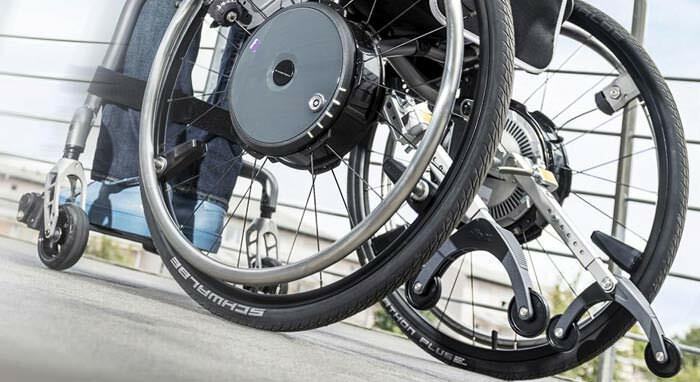 Easy Lift standing aid features large, easy to grip handles for quick, safe assistance to those who have trouble in standing. Easy standing aid features ergonomic hand pendant with hook and quick-release removable foot platform for gait training. 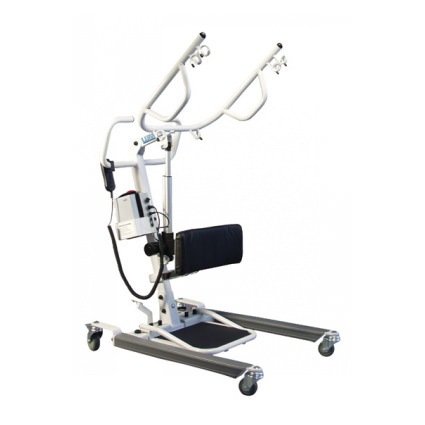 Easy stand assist patient lift features warning beep and visual indicator on control box for low battery charge (24V DC motor) which allows quiet, smooth operation. 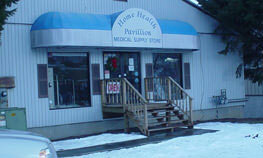 Spreader bar provides various hand-hold locations for the patient and accommodates various sling styles. Spreader bar minimum height from sling attachment 36.4"
Spreader bar maximum height from sling attachment 70.8"
Minimum base width (outside) 25.5"
Maximum base width (outside) 37.8"